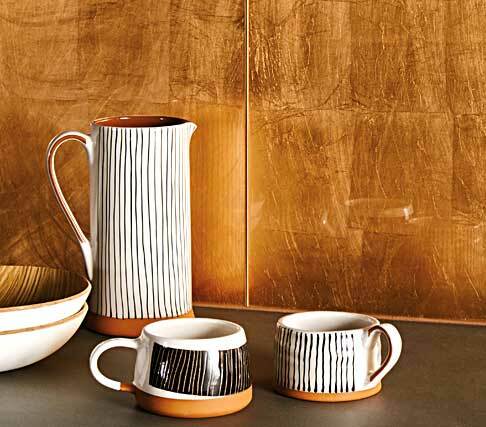 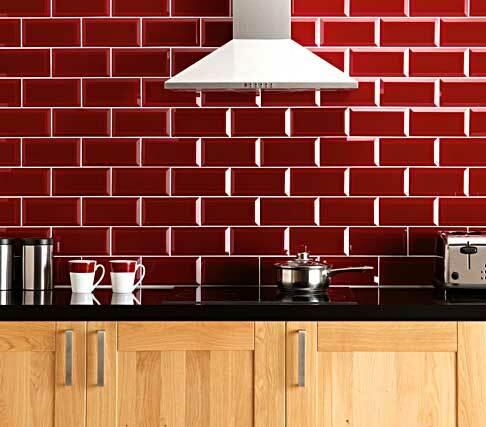 devant designs offer a broad range of kitchen wall and floor tiles in shades and materials to suit your personality. 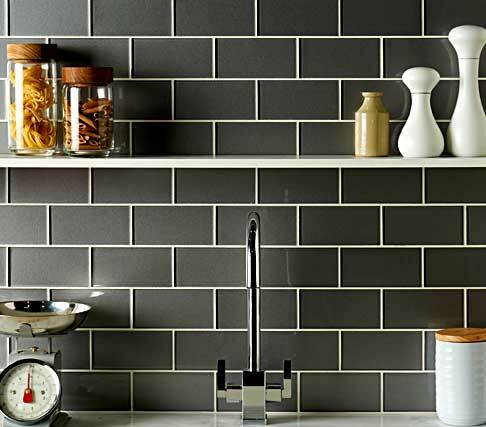 The practicalities of using wall and floor tiles in the kitchen goes without question whilst the trend for open plan living spaces puts your choice of tile at the centre of your interior scheme. 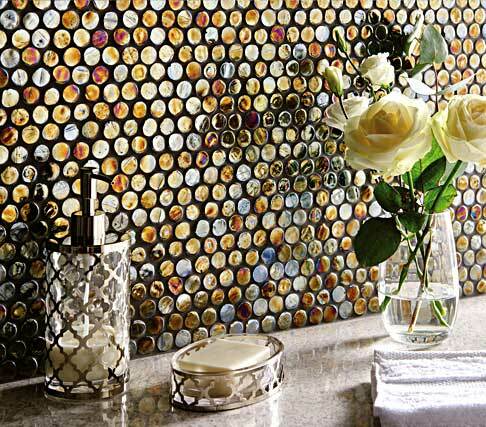 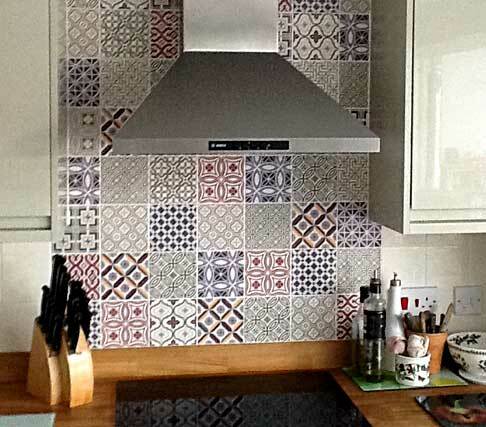 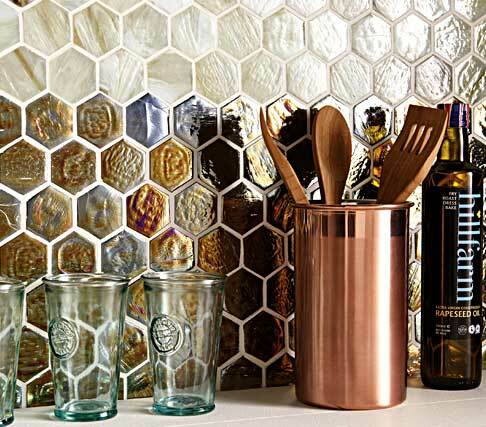 Long gone are the days when wall tiles were just used as a splash-back protection to the hob. 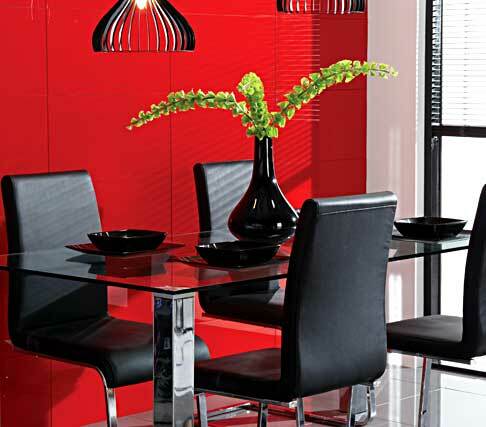 Now they form an integral part of the overall design to co-ordinate worktops, units and living spaces. 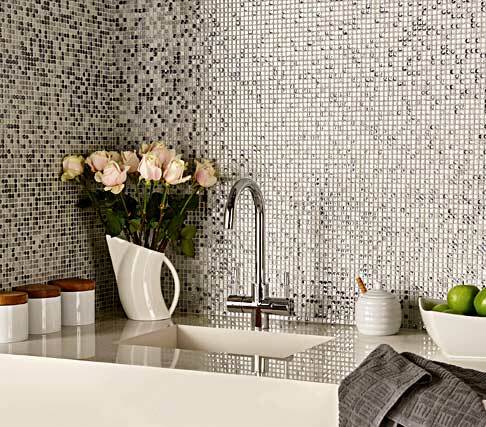 The addition of floor tiles throughout adds harmony and continuity. 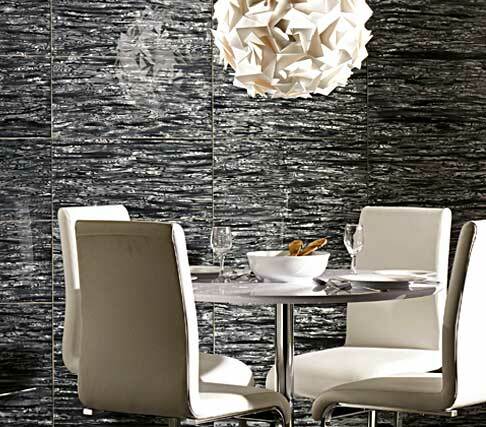 Porcelain floor tiles offer durability, with various surface finishes, unlimited designs and best of all low maintenance.